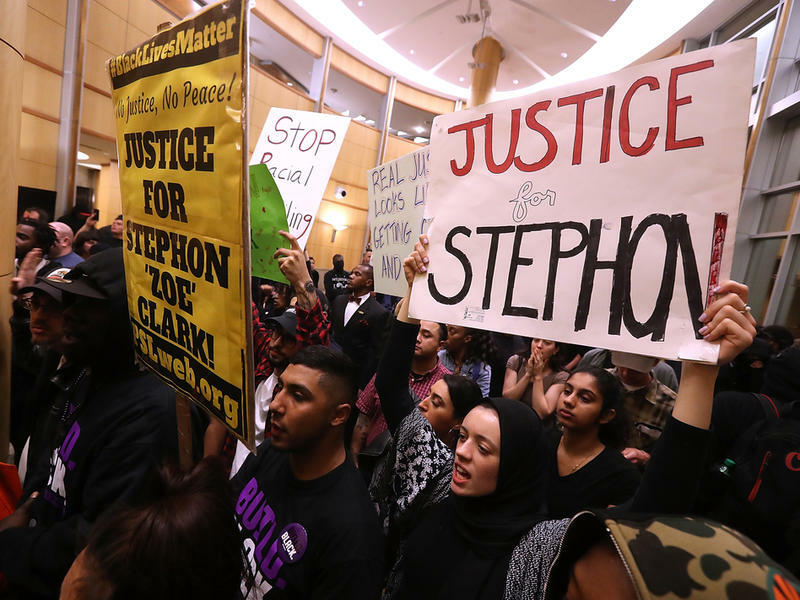 • The California Endowment is classifying police killings as a public health issue that must be addressed. • The Trump administration has pointed to a 200 percent spike in arrests along the Southern border in March compared with the same month a year ago. How many of took place along the California border with Mexico and how significant is this increase? Today's reporting by Sammy Caiola and Chris Nichols. 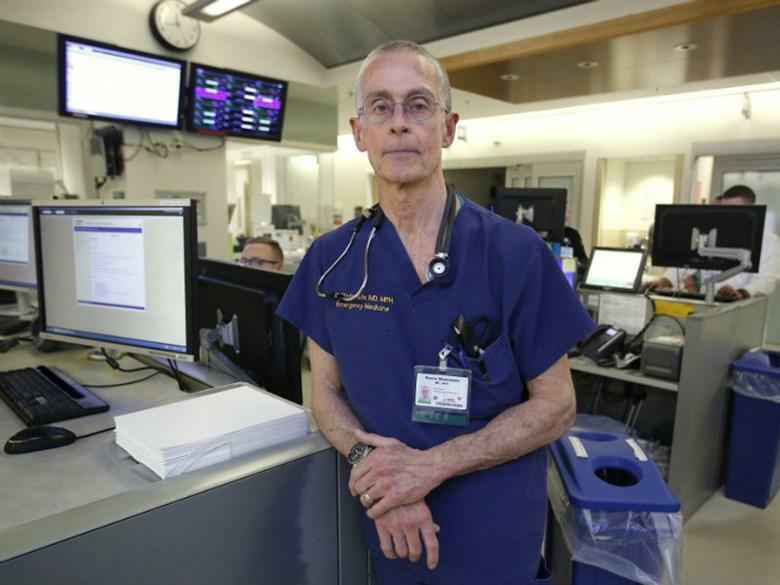 • Some groups want doctors to be trained on how to ask patients about gun ownership, others say it's inappropriate. Today's reporting by Sammy Caiola. Gun violence as a public health crisis will be the sole focus of a new, state-funded research center in Sacramento. 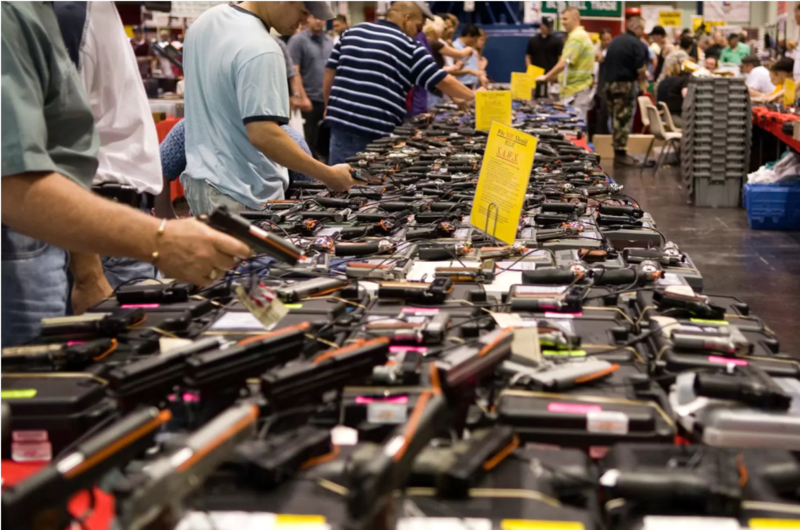 It’s the first robust investigation of firearms in California since federal grant money was slashed in the late 90s.